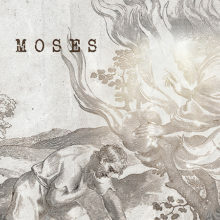 This week we are going to look at a fascinating story about Jesus. In John 8:1-11, a woman is caught in the act of adultery and brought to Jesus for judgment. All is not as it seems, though. John tells us that she was brought to Jesus not for his verdict, but to trap him. But Jesus won’t be trapped. He bends down and begins writing in the sand. We’re not told what he writes, but it is powerful enough that the woman’s accusers begin to leave the scene—first the older ones and then the younger ones, leaving Jesus alone with the woman. The story is powerful for many reasons. First, there are a lot of unanswered questions: Why did the woman’s accusers leave? What did Jesus write in the sand? What was he trying to teach us? 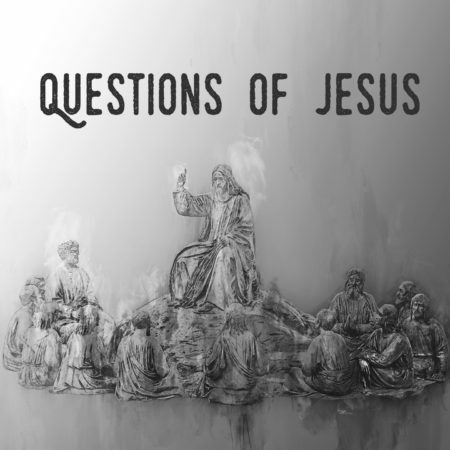 Join us this week as we close out our Questions of Jesus series by looking at the mercy of Jesus. See you then!